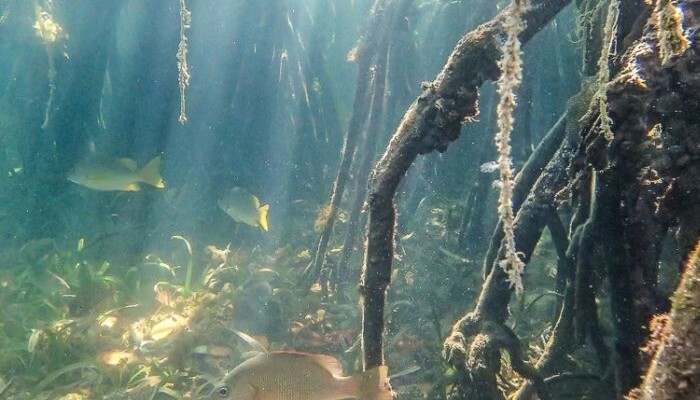 Welcome back for Part 2 of our intern Shannon Switzer’s interview with Dr. Fabián Pina Amargós, as they discuss the marine scientist’s opinion on the effectiveness of MPA’s and ecotourism as conservation tools as well as his hopes for Cuba as a nation. Read the first part of the interview here. SLS: Some people are skeptical that MPAs are effective in sustaining fisheries while protecting marine life. 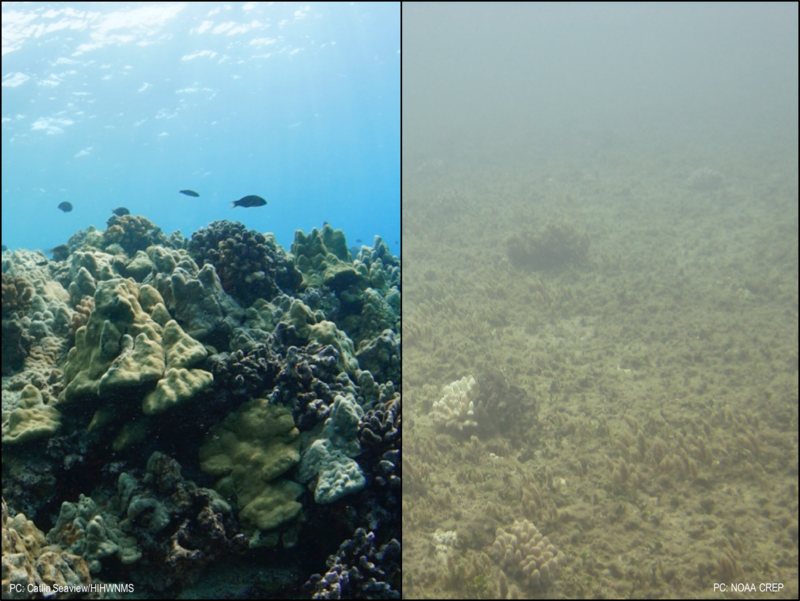 What have your studies shown you about the effectiveness of MPAs? FPA: I think that of course, the controversial part is because nature is very variable. Sometimes you can have the results or the positive impacts of a management tool in a shorter time and sometimes it takes longer, which is dependent, for example, on the species you are trying to recover. So a species that has a short life cycle would have an impact of a no-take area faster, but if we are thinking tarpon, or goliath grouper or other species that live longer, you need to wait a longer time [to see the results]. 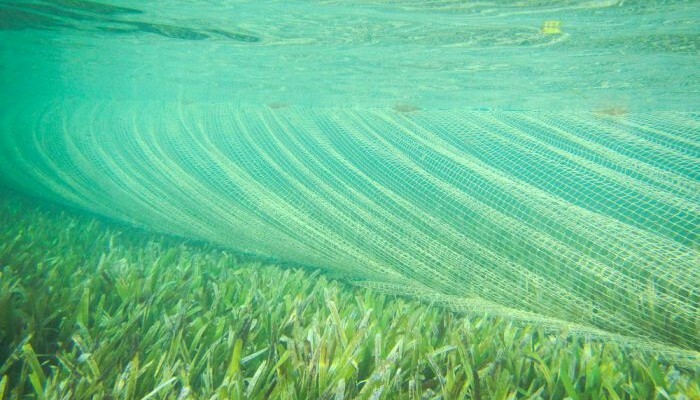 But generally speaking, and especially where I am dealing in the Gardens, which is relevant for Cuba but also for other tropical places with similar ecosystems, we measured the results of the effect of the marine reserve. 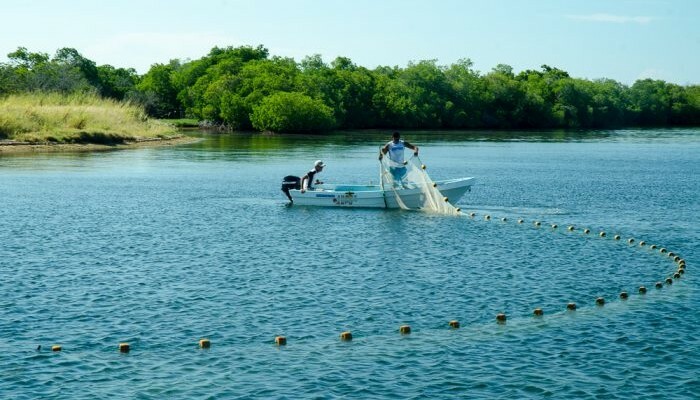 We found that after ten years of the declaration [of the MPA] the number of fish increased, the size of the fish are bigger and they are more abundant inside of the reserve. Also, they are not shy and are friendlier and allow you to get closer, so you can enjoy them more when you dive. But also, because the number has increased dramatically, we carried out an experiment and tested the spill-over effect, which is when the number of fish increases until it’s full inside, and they need to move outside. It’s not a random movement, it’s basically a density-dependent kind of movement, cause it’s crowded inside the protected area, and then they just spill over the boundaries. 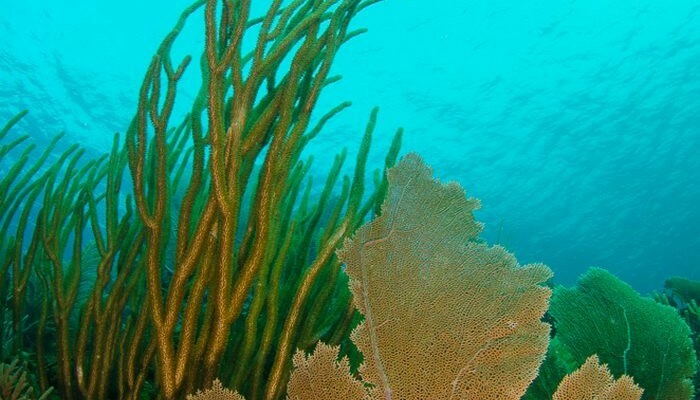 A team of scientists from Cuba and EDF set sail on an expedition to assess the status and health of marine ecosystems of the Gulf of Ana Maria and the Gardens of the Queen marine reserve in southern Cuba, one of the most pristine and intact coral reef ecosystems in the Caribbean. One morning we awoke to a small tuna boat pulling up alongside the RV Felipe Poey. The crew of the “Unidad ‘77” had been targeting bonito, a small tuna-like fish, south of the Gardens of the Queen marine reserve. EDF scientists were eager to tap into the captain’s localized knowledge, and peppered him with questions that were ably translated by CIM’s Patricia González. The captain described his fishing grounds, proudly displayed his catch and explained how his crew times their trips to coincide with certain phases of the moon. Before shoving off, the captain asked for some cooking oil for his next voyage. We traded oil for tuna and enjoyed fresh fish for many meals over the next few days. 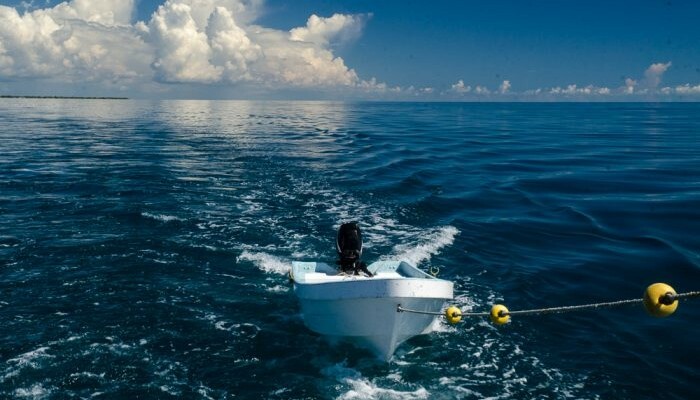 Vessels like Unidad ‘77 are common in Cuba: small boats that work for the state, the livelihoods of their crews dependent upon a stable resource base. 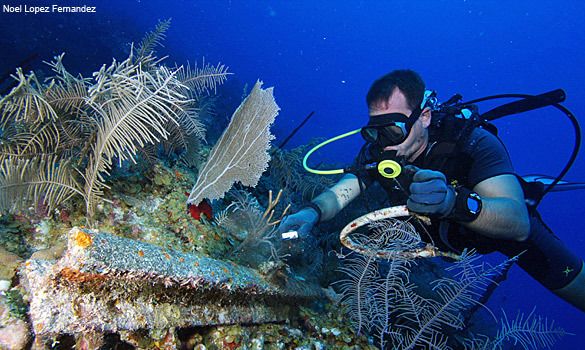 This and future expeditions will synthesize scientific findings to inform the management of Cuba’s marine resources. 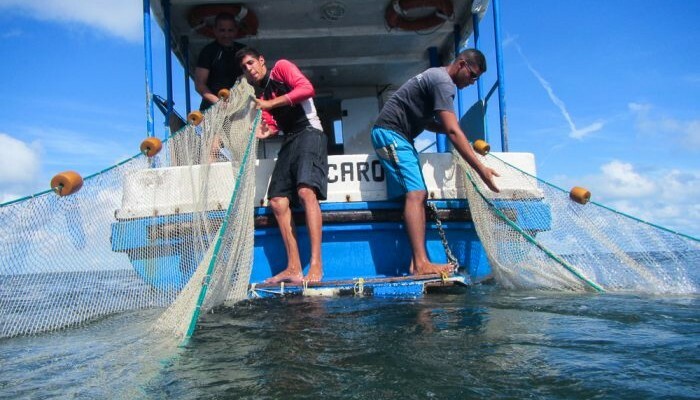 While our voyage was one of discovery, there were practical benefits too; the datasets we initiated will ultimately increase understanding of how ecosystems in Cuba work, which is essential to developing its coastal fishing economy in a sustainable manner. Long-term monitoring programs are some of the most powerful tools that managers and scientists have to track and gauge ecosystem performance, variation and resilience. They generate baseline information about the status of a target species or ecosystem. In many cases, baseline information is used to analyze an impacted region after a major change (such as a disturbance either natural or human produced), or as reference data to compare between areas of interest; for example, to compare Cuba to other regions of the Caribbean that have been heavily impacted. Well-designed programs aid in evaluating impacts and help tailor recovery and management strategies. 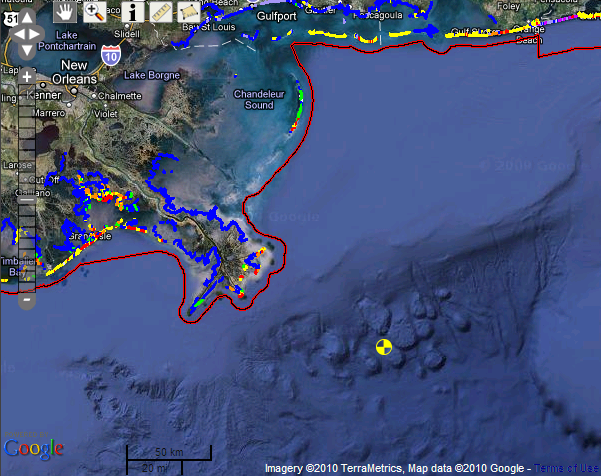 Additionally, long term monitoring data helps to identify areas that are more or less resilient to change over time. We can identify factors that enhance ecosystem health and resilience, as well as factors that have negative impacts. 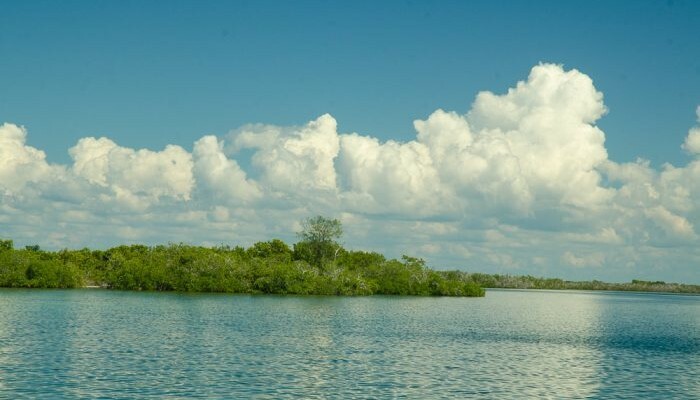 Cuba’s Centro de Investigaciones de Ecosistemas Costeras (CIEC) field station in the Gardens of the Queen is a cozy lodge in a quiet inlet tucked away on a mangrove-covered cay. Near the Caballones Strait in the middle of the beautiful Gardens of the Queen, the station is a base for Cuban students and researchers studying Cuba’s unique coastal ecosystems. On our research cruise in October 2013, scientists from EDF, CIEC, and the University of Havana’s Centro de Investigaciones Marinas (CIM) spent a few nights at the station, interspersed along the two week trip. We used the shore time to compile data and organize gear, scramble for a few minutes of (very) limited Internet access to send updates home and simply enjoy a night on dry ground. Sitting on the dock watching the sun set over the Gardens provided a chance to reflect on the work we were doing, and to ponder about the interconnectivity between the data sets we had collected. 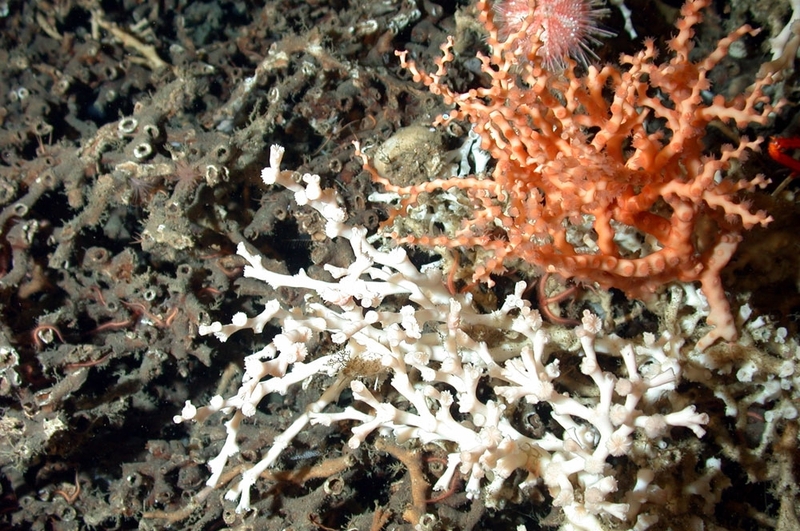 During the cruise, researchers from CIM, CIEC, and EDF surveyed more than 30 sites across multiple habitat types, both inside and out of the Gardens of the Queen marine reserve. 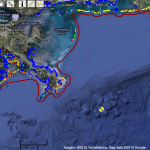 In the future, these sites will offer a baseline measure of connectivity between the offshore environments and nearshore fishing grounds. 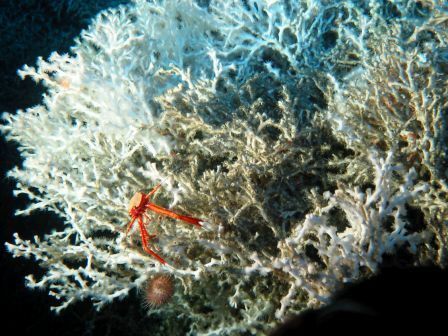 During the expedition, researchers collected samples from commercially-valuable fish species, corals, sessile and mobile invertebrates and macroalgae. 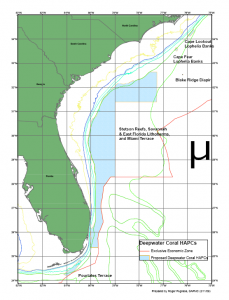 All of the samples will undergo an independent stable isotope analysis, which allows researchers to quantify the relative contributions of individuals from each region/site to the fishing grounds and identify migration corridors among important habitats. 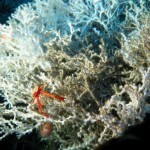 In short, it will help determine where an individual fish, coral colony, etc. originated from. 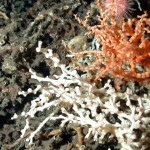 Combined with oceanographic and abiotic data collected during the expedition (for example, nutrients and sediments in seawater; tides, currents and waves), this information will reveal a more complete picture of interconnectivity between the various marine habitats in this unique region of the Caribbean.